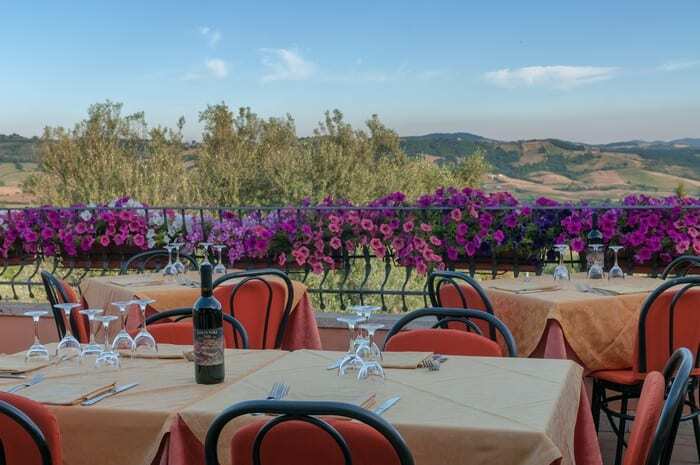 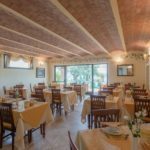 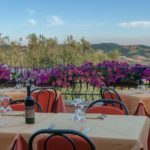 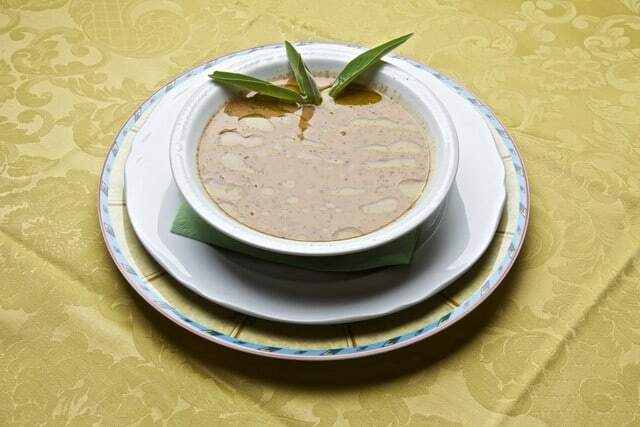 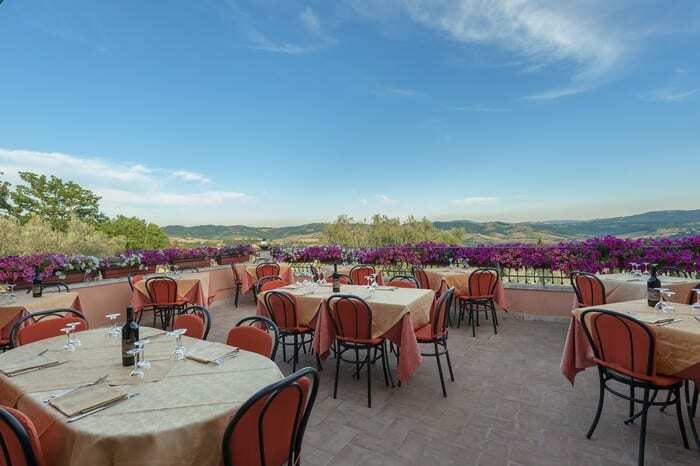 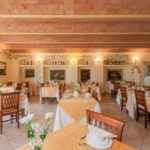 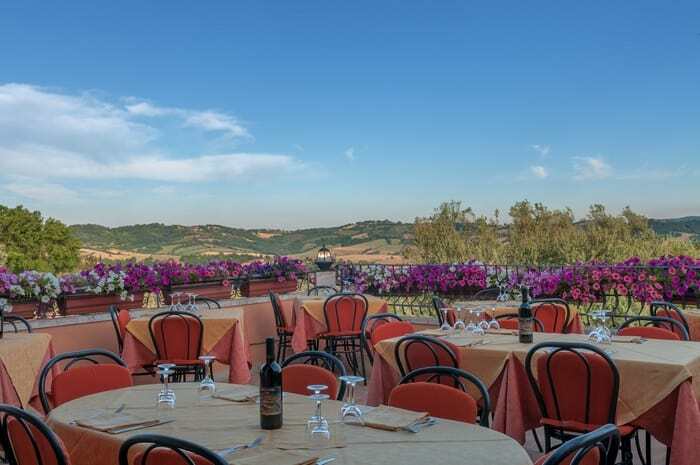 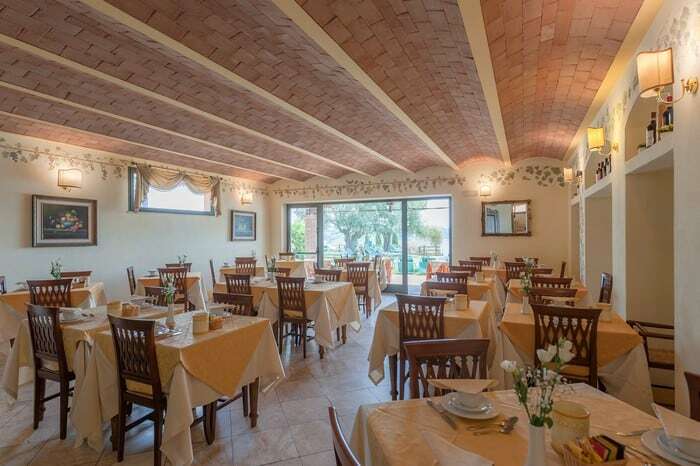 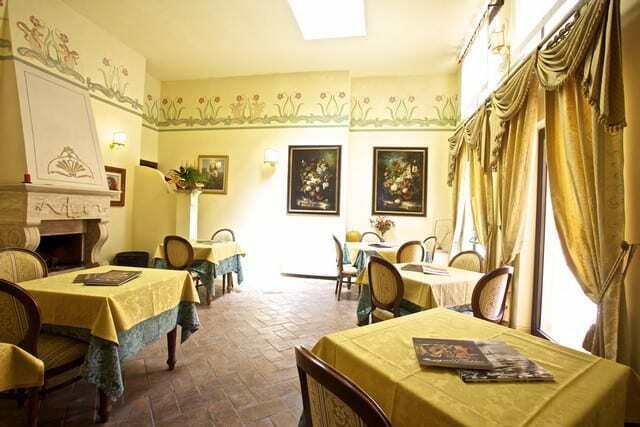 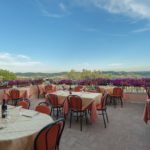 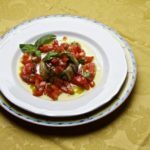 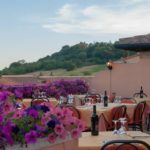 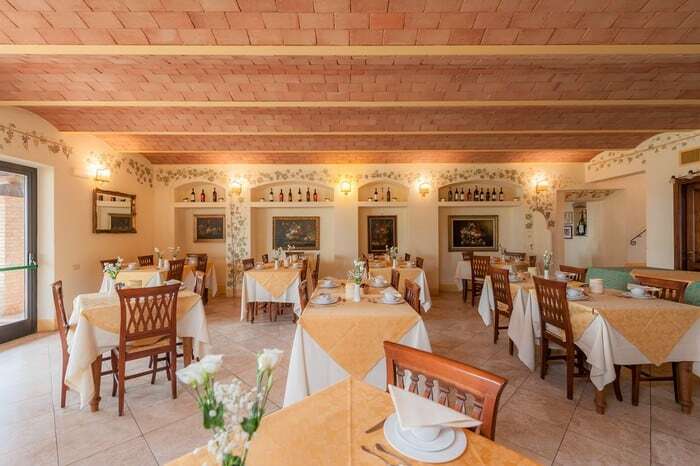 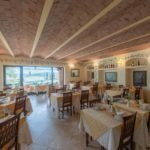 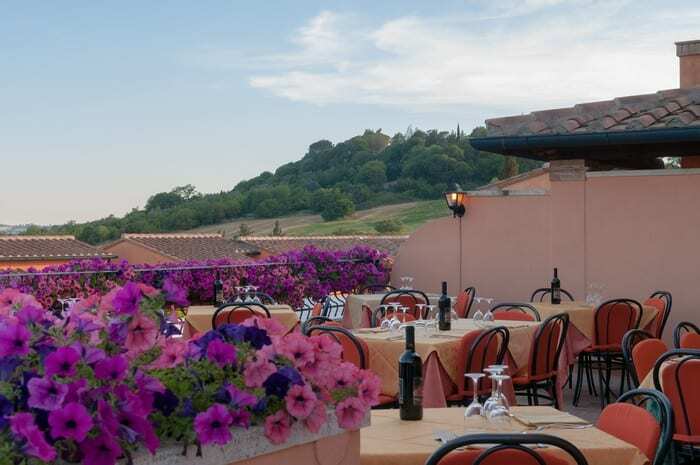 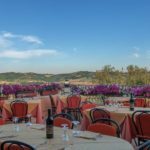 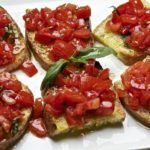 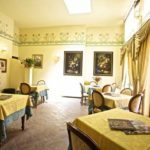 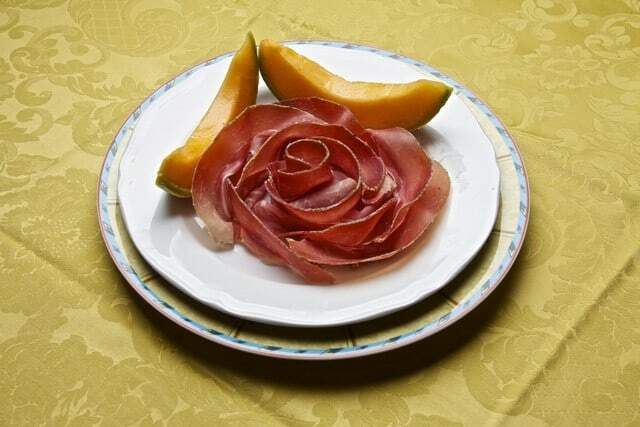 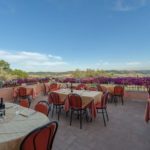 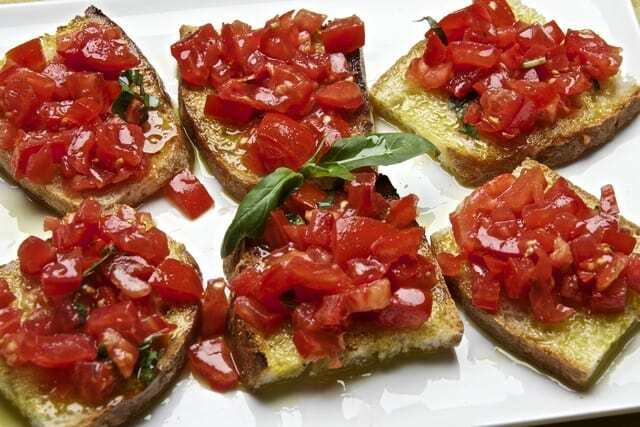 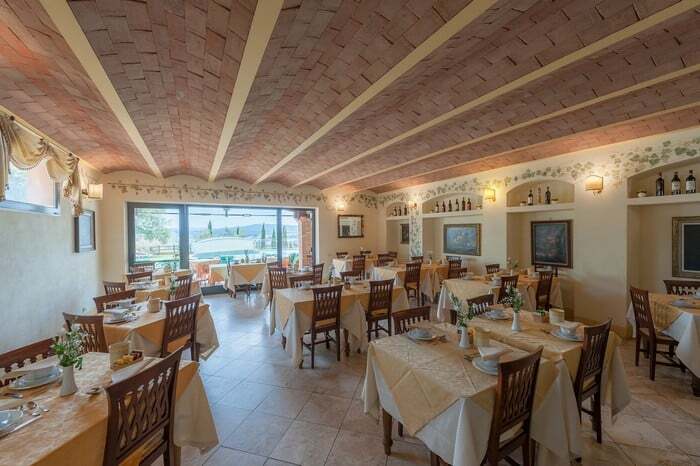 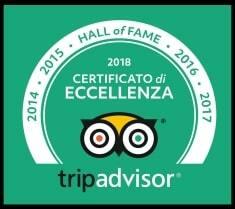 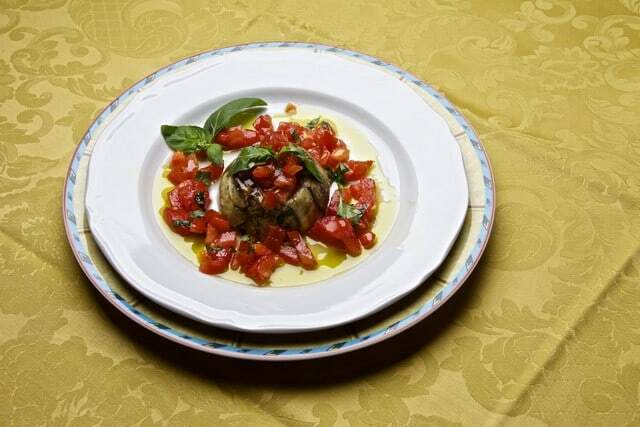 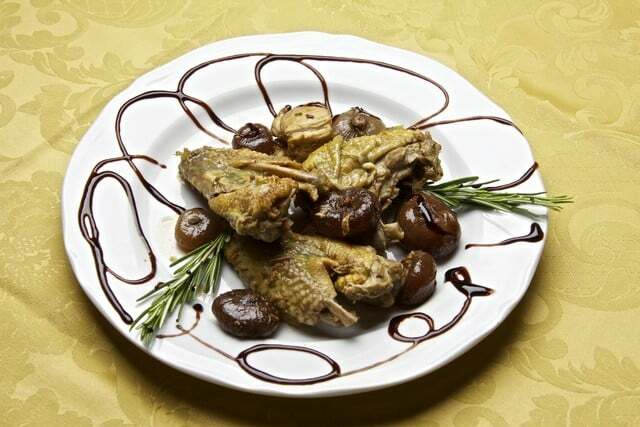 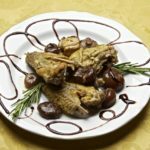 The multiple aspects of the Maremma are clearly reflected in its cuisine with tasty dishes based on wild boar, hare, pheasant and again on soups, bruschetta with extra virgin olive oil. 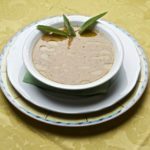 Speaking of ‘Acquacotta’ it is something like ‘romanticizing’ one of the eldest recipes of the Maremma, a dish created by the housewives made ​​with eggs, onion, celery, vegetables and pecorino cheese. 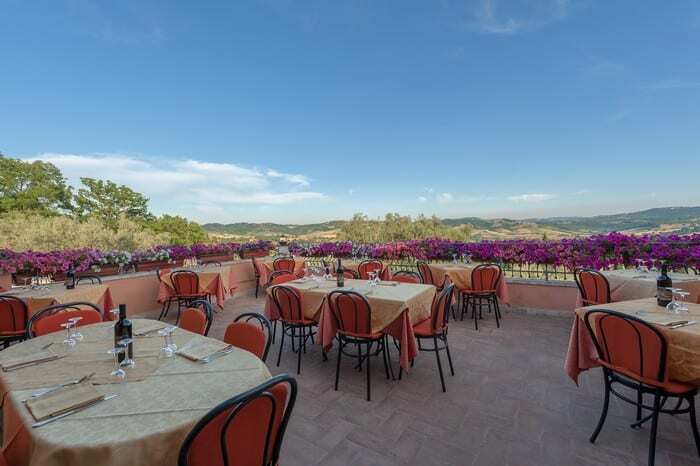 Who has not tasted it cannot say to have been in the Maremma! 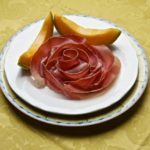 Ricotta is the basis of many recipes: we suggest you to taste it simply with warm honey for a healthy breakfast, or as a filling for ravioli with butter and sage, or in a sweet ricotta mousse with berries.